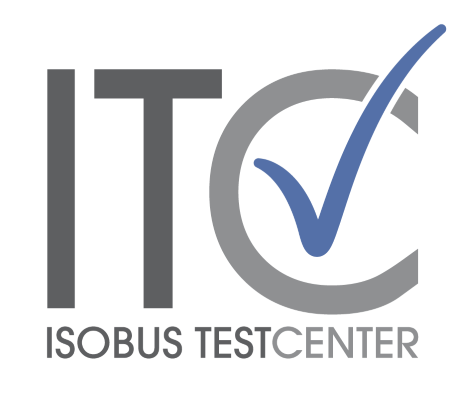 During this year’s autumn Plugfest the first FMIS software was certified by the ISOBUS Test Center. The FMIS test sequences were released by the AEF at the beginning of September, just in time for the event in Stuttgart. The test currently focuses on the im- and export of ISO-XML task files and their structure and content. Enhancements and additions to the test are currently on hold. You may request certification of your FMIS as of now.